Trio CT is a beautiful art deco revival commissioned by Publish magazine in 1991. Trio Light is uppercase only, but includes two alphabets: one art deco style, the other modern. Trio CT is available in 3 weights: Light, Medium, and Bold. 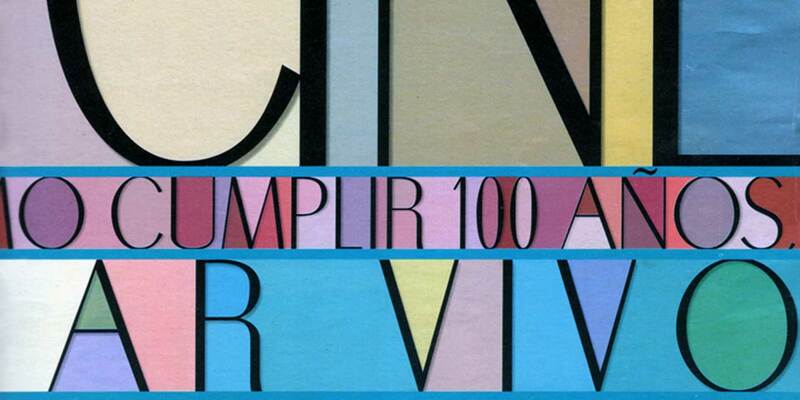 The font poster above is from the cover of Barcelona's El Mundo Magazine; Carmelo G. Caderot, Art Director.